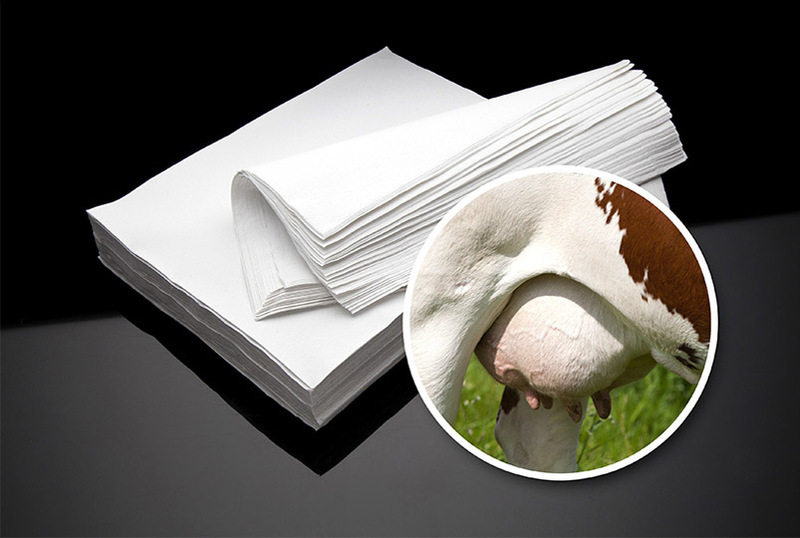 We supply udder wipes to the farming and veterinary industries. Copyright © 2018 UNOPAC. All rights reserved.